Thank you again to everyone. Here are the sortable webscorer results. Thank you again to everyone. Here is the Race Report and the sortable webscorer results.  Helping Vancouver Island become an endurance race destination.